We know it's hard to travel when you have horses. We can take over and care for them as you would! We also step in and lend a hand when you need extra help. Our services include exercise, daily visits, and overnights. Talk to us about what you need and we can work together to meet your and your horse's needs. Contact us to discuss pricing. 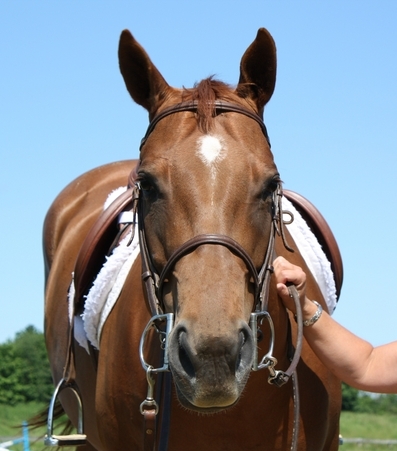 We will work with you to customize a package that will meet you and your horses' needs. Reach us through our online form or at 804.747.PETS.